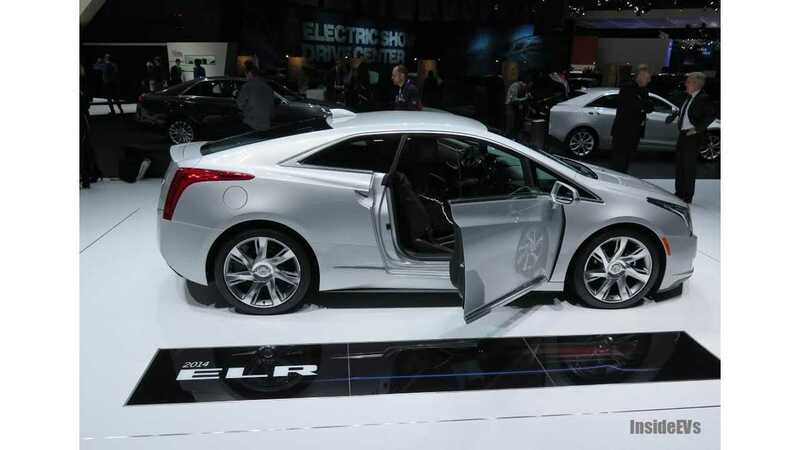 "Cadillac has struggled to sell the 2014 ELR this year, is now quietly offering around $12,500 in rebates, and discounting, and its 16.5-kwh battery will be replaced with a 17.1-kwh pack like the Chevy Volt just got." Makes perfect sense to us. The Chevy Volt and Cadillac ELR share almost all powertrain components, so it's practically a given that the ELR will get the 17.1-kWh pack like the Chevy Volt did for 2015. "The timing for the ELR’s battery upgrade will be in a few months when the ELR sees its change-over from 2014 model year specification to 2015, according to an industry source with knowledge of the matter." There's no official word on whether or not the ELR will be re-tested by the EPA after this pack upgrade. 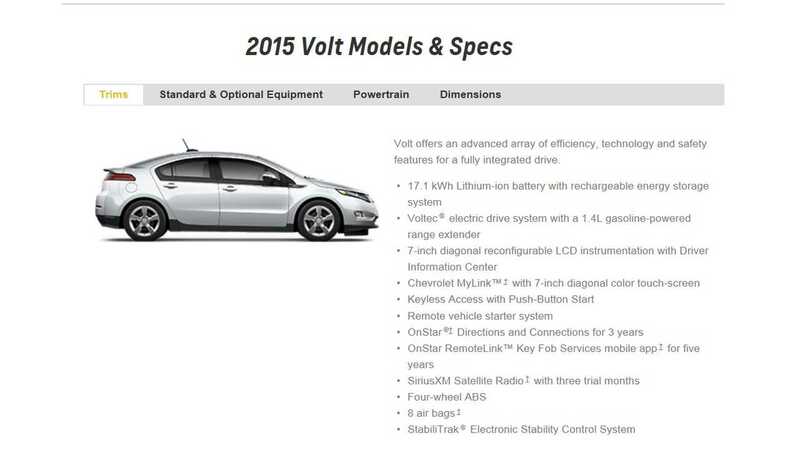 The Volt was not re-certified for 2015, so its EPA-rated range remains unchanged. 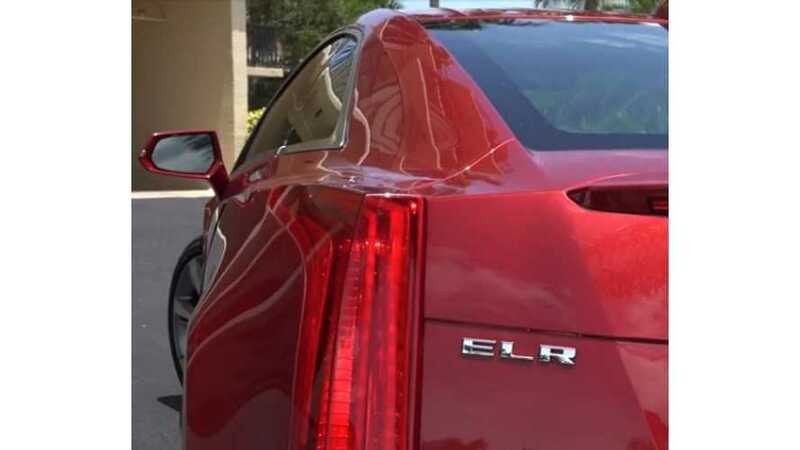 However, Hybrid Cars states "...assuming the ELR gets 0.6-kwh more, it could see its EPA-certified all-electric range increase from 37 miles to maybe 39 miles or so." We highly doubt the ELR will be retested, so expect the range and MPGe figures to be unchanged going into 2015.